Below you’ll find 3 lessons for infants it also includes integration ideas! Three lessons of approx 10/15 mins. This lesson can be done over three days. 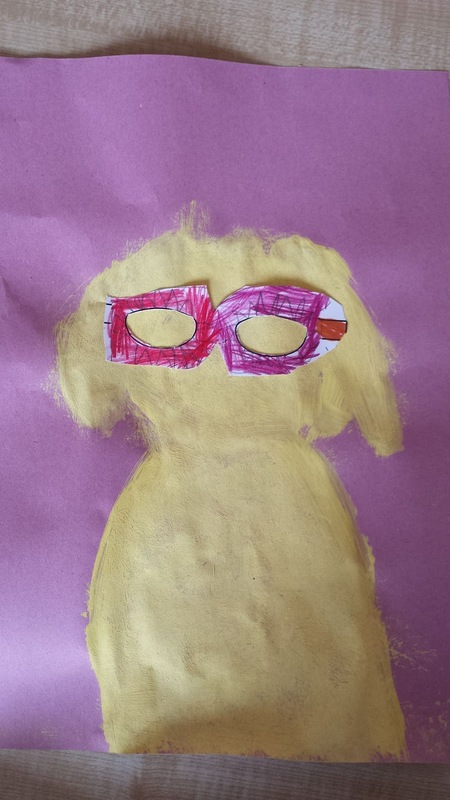 After reading ‘Arlo Needs Glasses’ by Barney Saltzberg we decided that we would become designers! We started by looking at a powerpoint of lots of different glasses, funny glasses, serious glasses, big glasses, and small glasses. 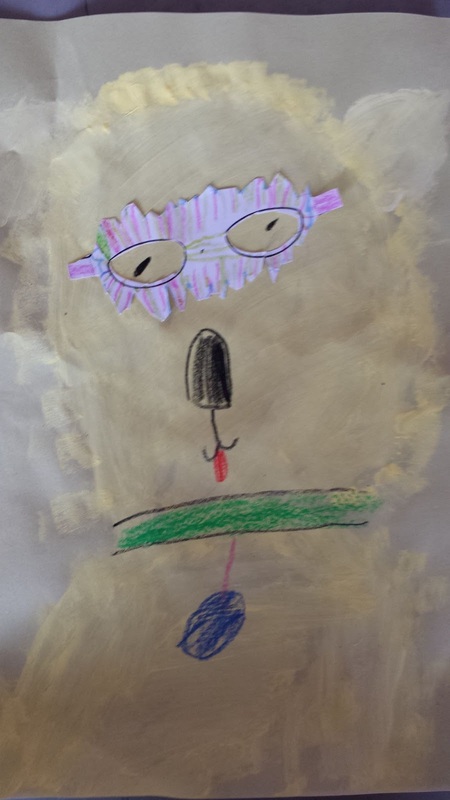 Each child was given a template on which to design glasses. Once finished these were cut out and kept, ready for the last lesson. Children mixed paints to get the colour for Arlo. 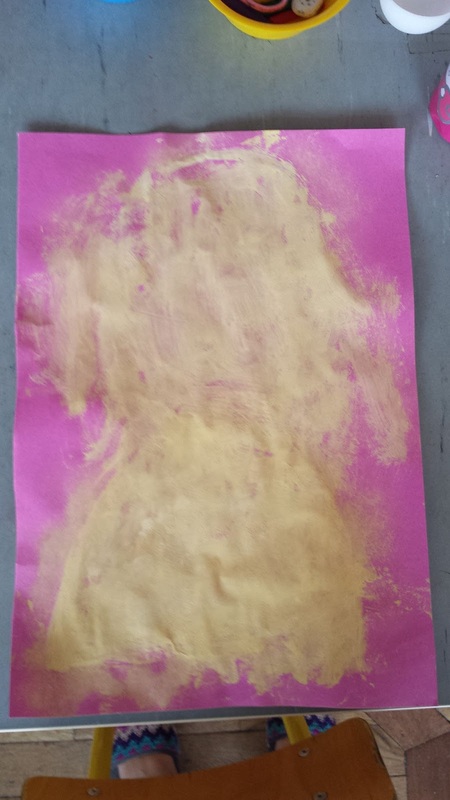 Once paint is mixed children painted Arlo on coloured paper, head, shoulders, and ears! 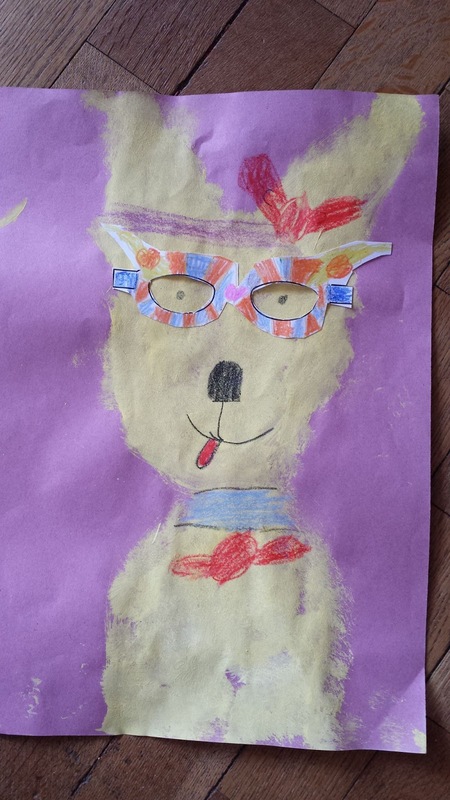 Children stuck their glasses on Arlo and added features and collars using crayons.